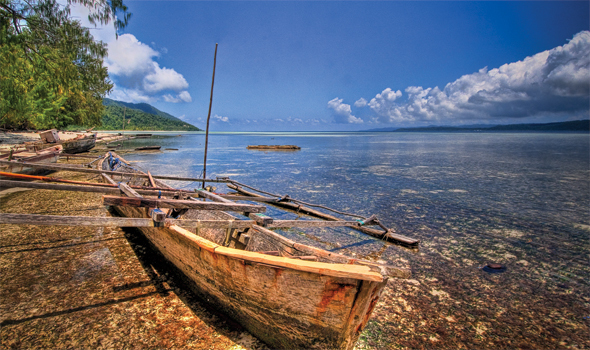 Deep in the hearts of Papua, lies the Holy Grail of scuba diving. Back in our very first issue of the magazine we shared about the eco-conservation efforts being undertaken in Raja Ampat to ensure this paradise would last as long as it can. 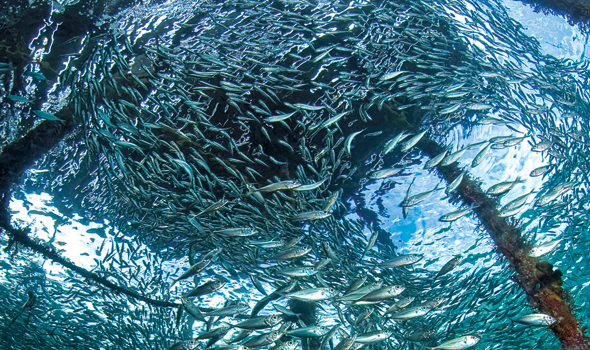 Here we’d like to showcase an amazing photographic journey through Raja Ampat’s marine beauty! 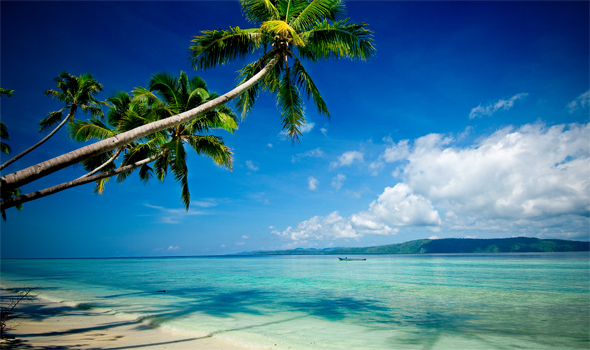 White sandy beaches, azure blue sky. Truly you are in paradise! Oh, did I forgot to mention the crystal clear water? 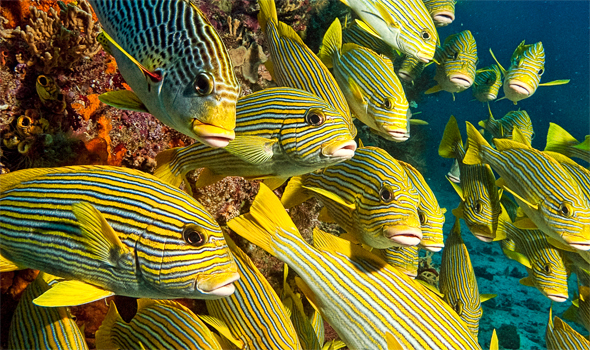 But enough about the beach, we came here to dive! 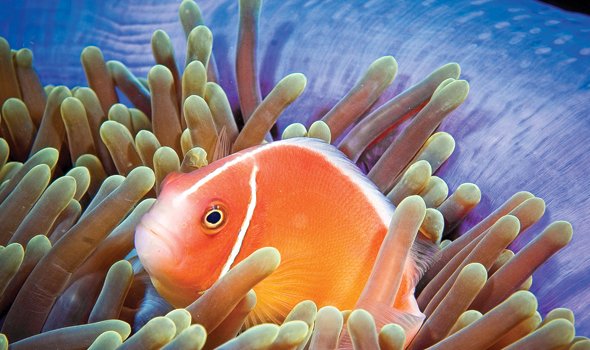 Marine beauty at its best, beautiful corals and colorful fishes! 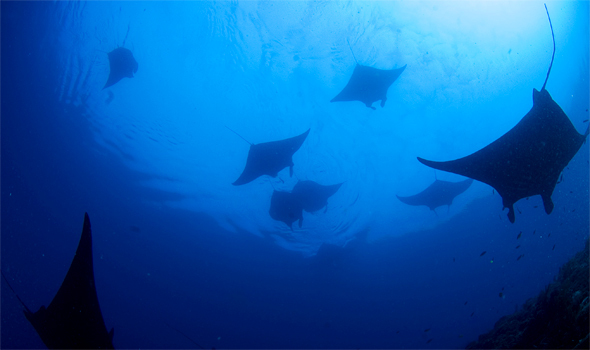 A group of Manta Rays passing by. Finally, time to call it a day. 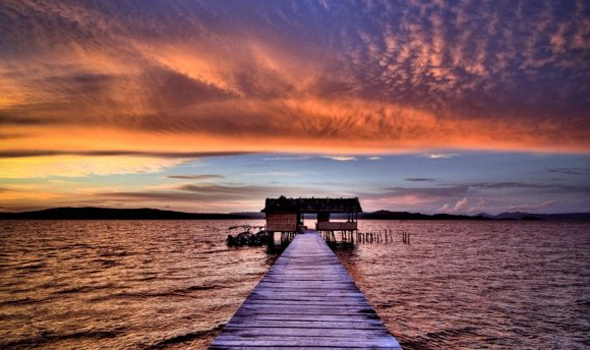 Sunset in Raja Ampat. 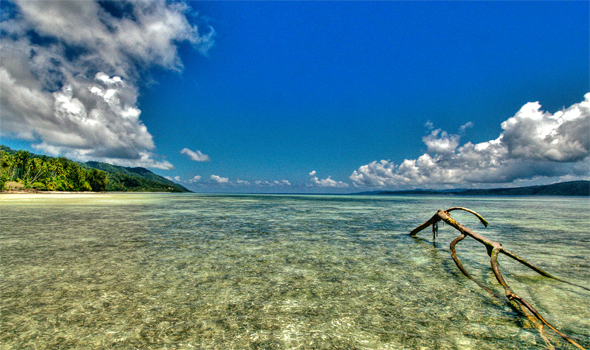 The archipelago of Indonesia boasts plenty other diving attractions. 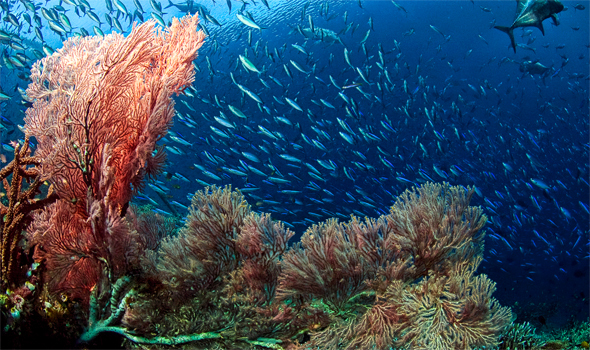 Be sure to check out our list of amazing dive spots in Indonesia before you book your trip here! Unearthing Asia is a travel zine focusing on Lifestyle, Culture and Attractions all over Asia. 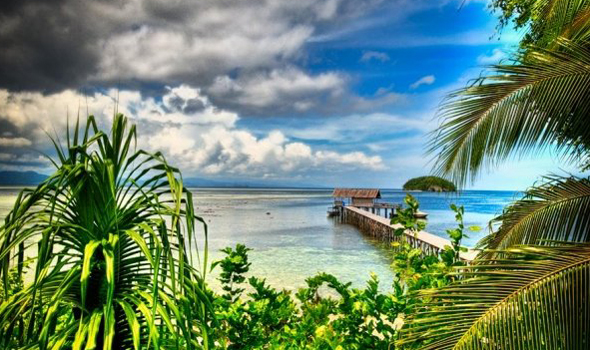 Don’t miss out on the best travel ideas and inspirations in the region of Asia, such as this list of divers paradise in Indonesia.